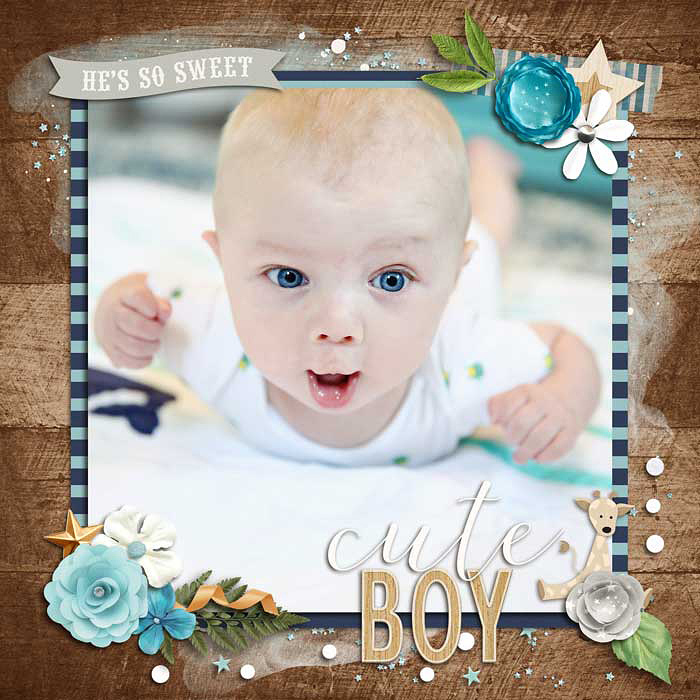 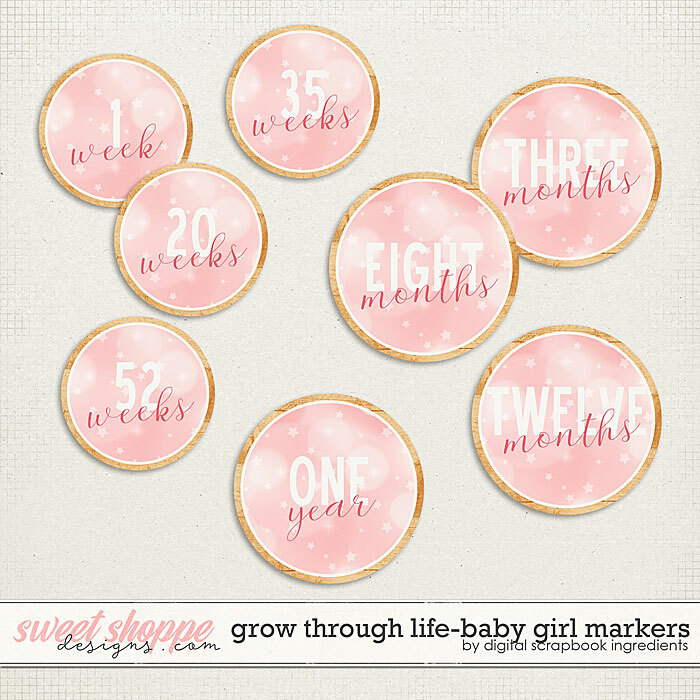 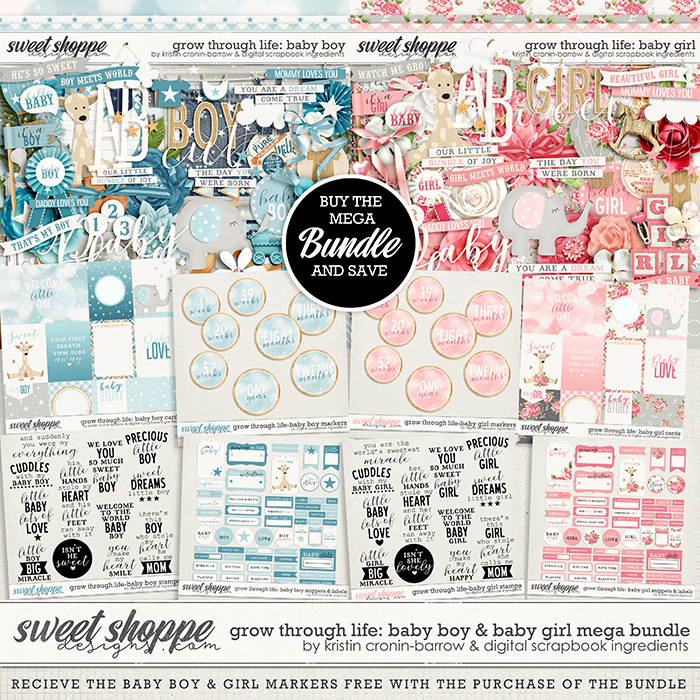 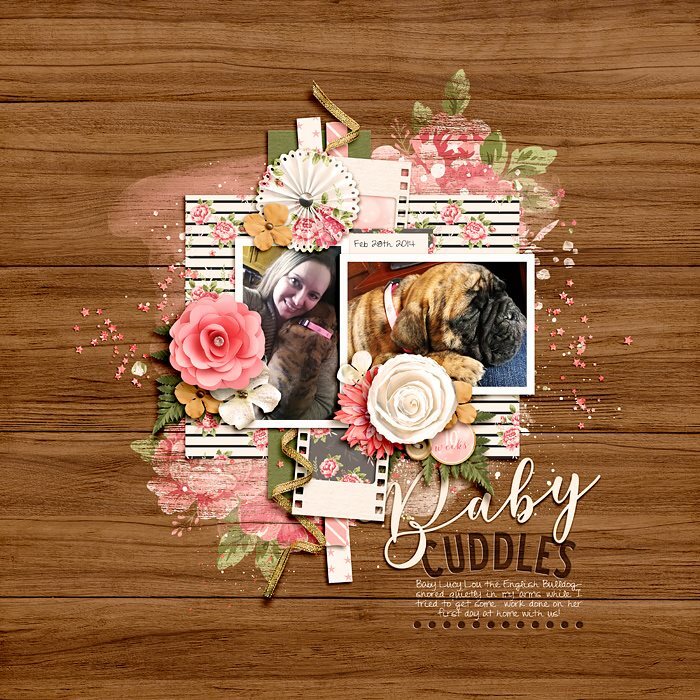 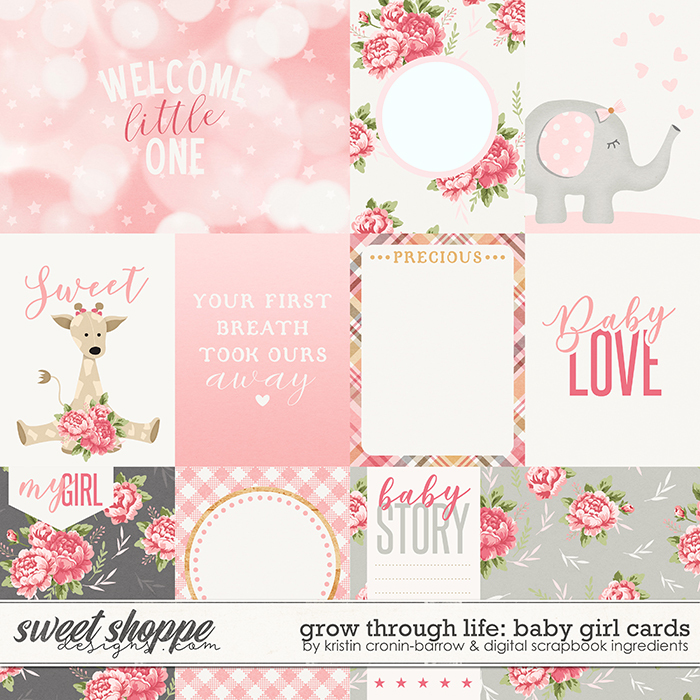 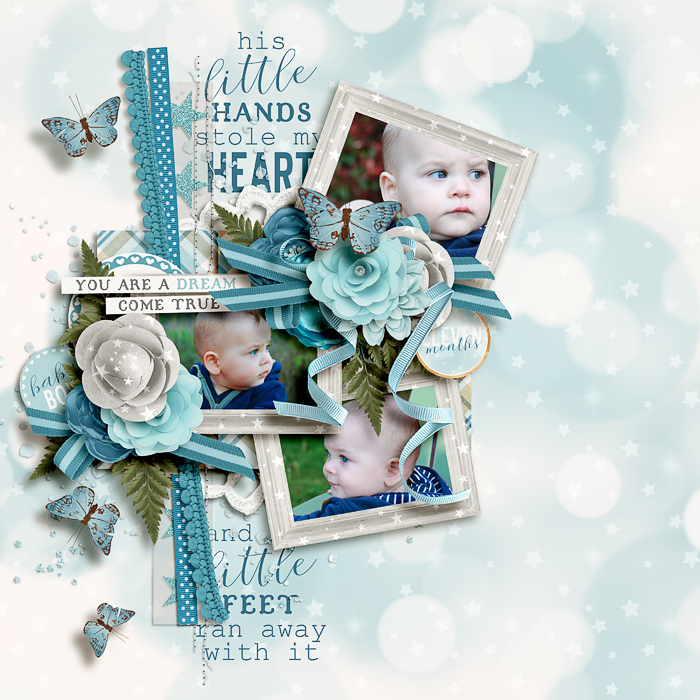 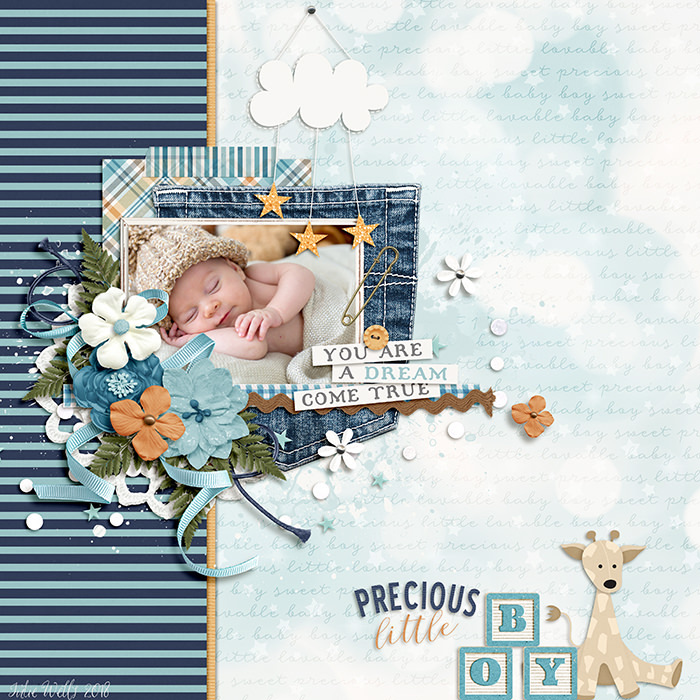 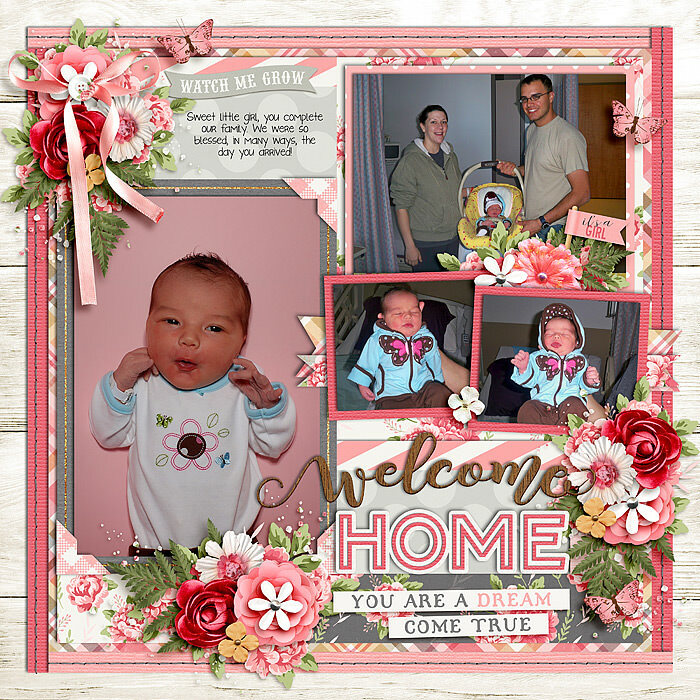 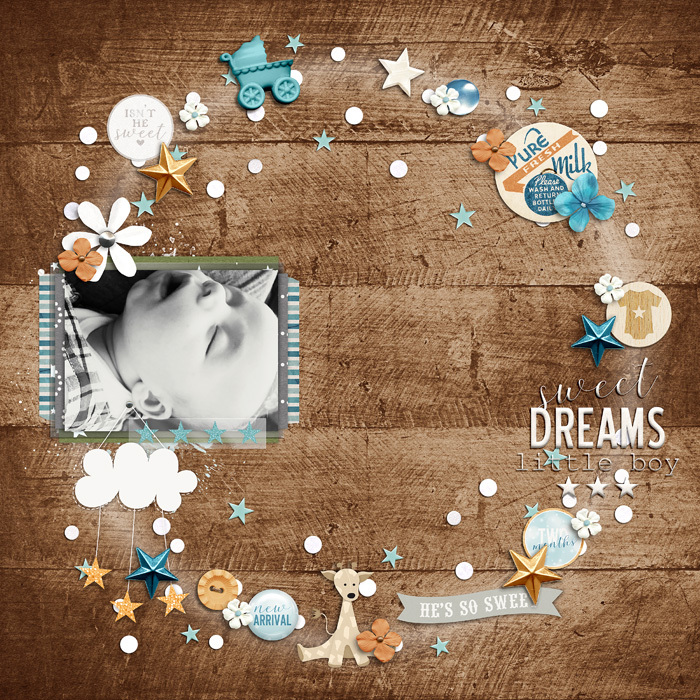 Grow Through Life – Baby is the next installment in the Grow Through Life series by Kristin Cronin-Barrow and Digital Scrapbook Ingredients! 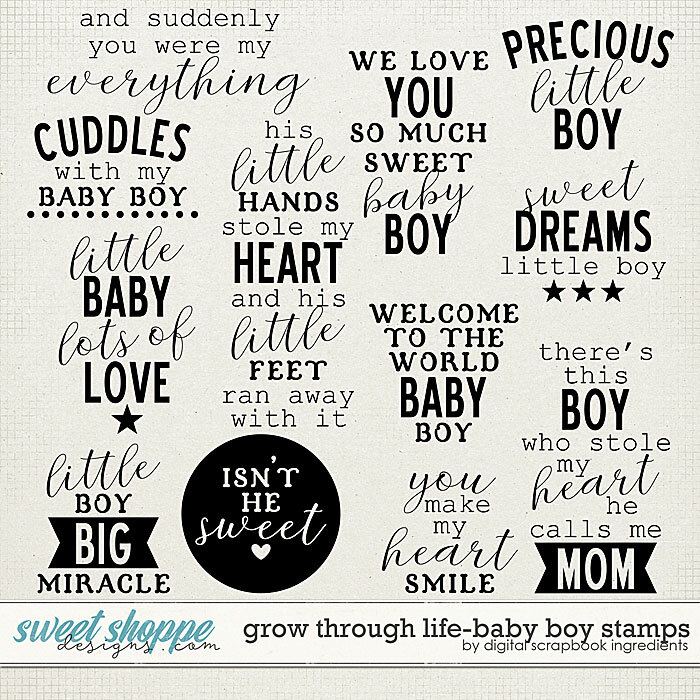 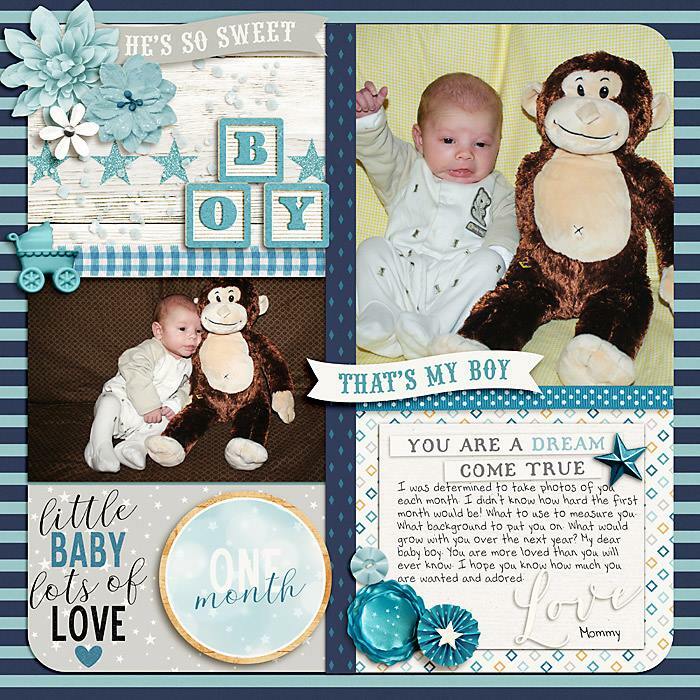 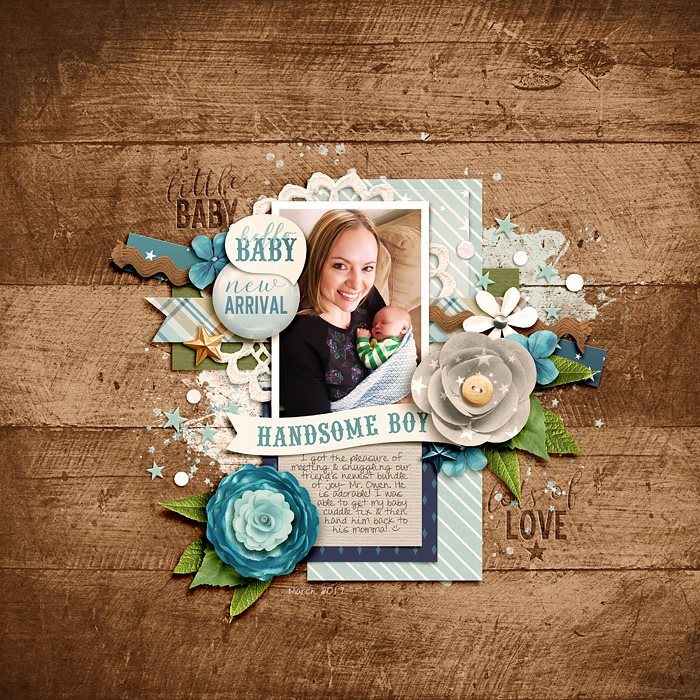 Enjoy those precious moments with your newborn baby and document every sweet moment and milestone of your little boy or girl with this beautiful collection! 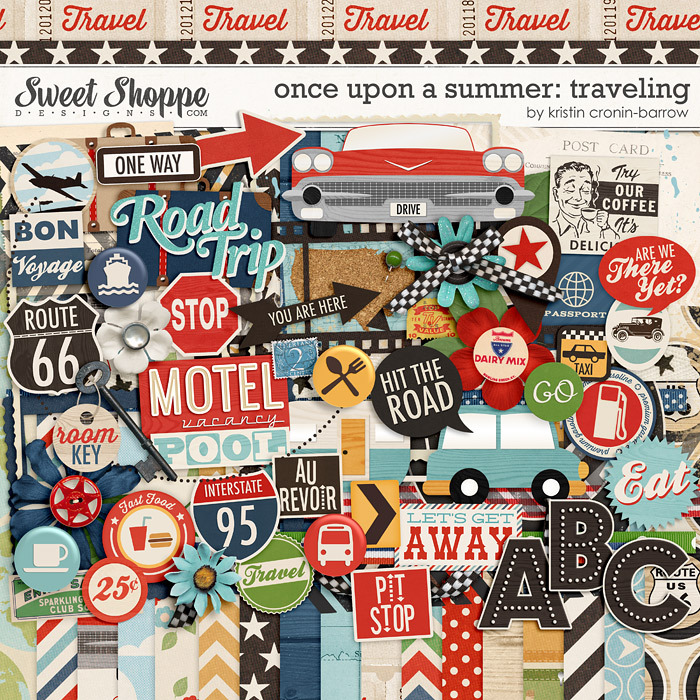 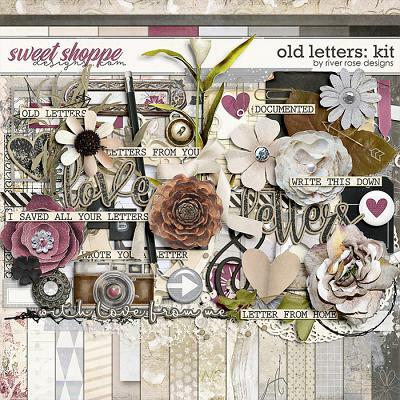 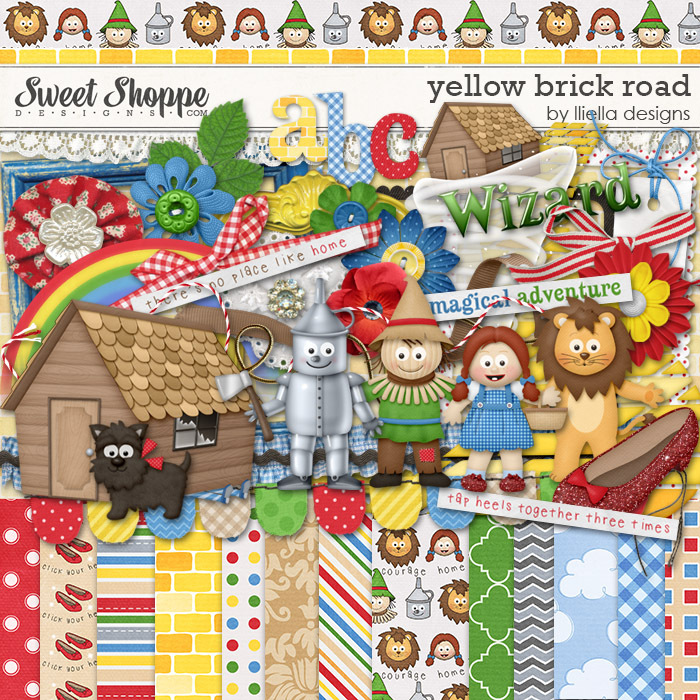 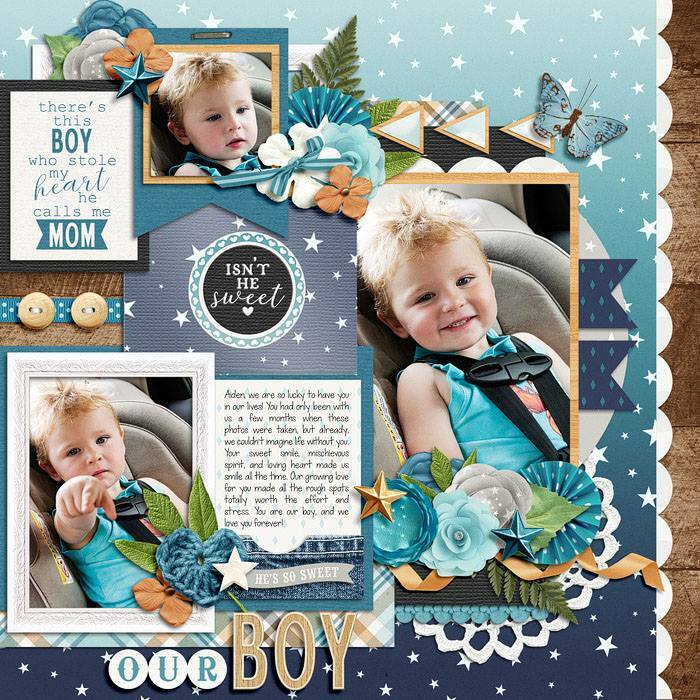 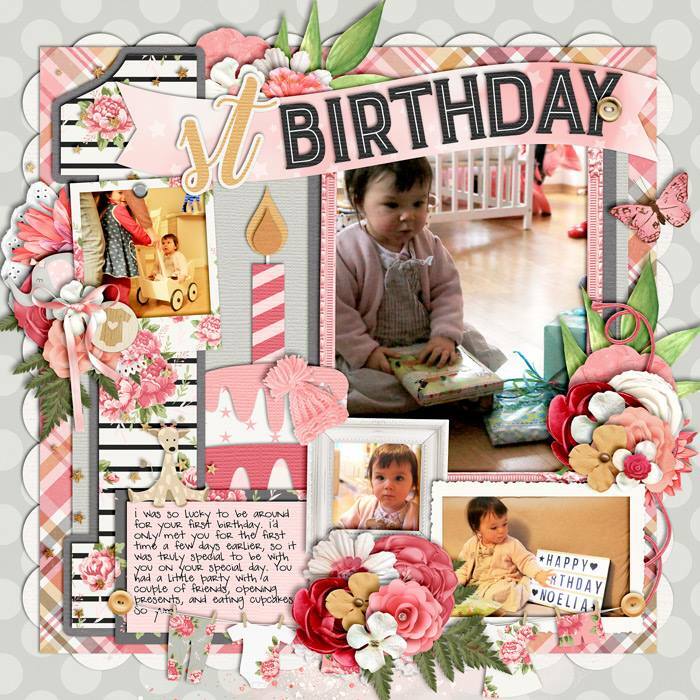 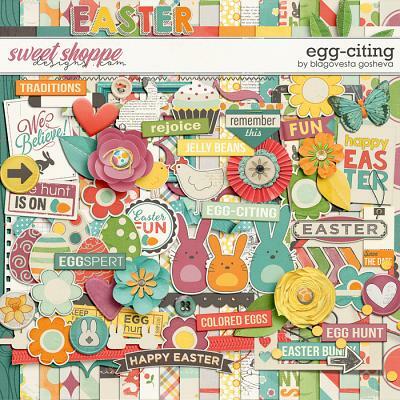 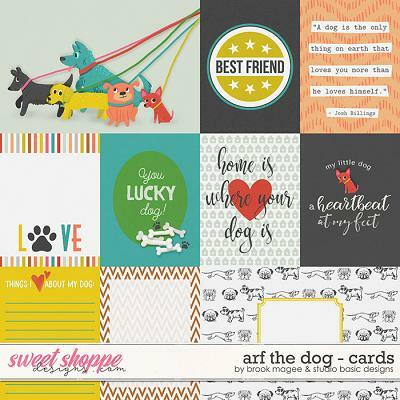 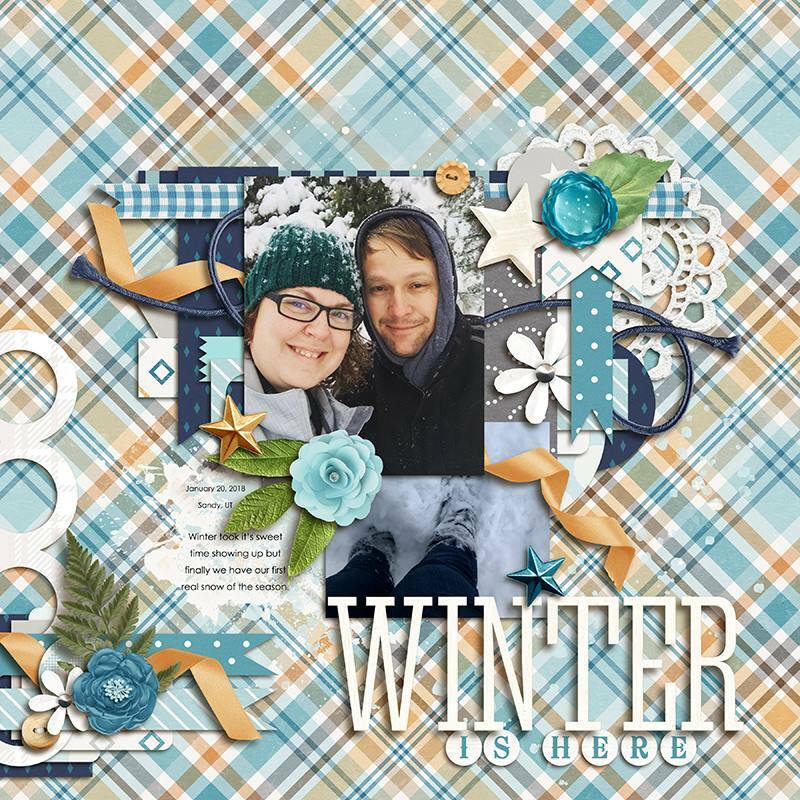 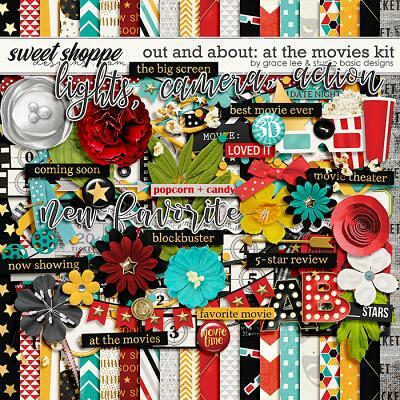 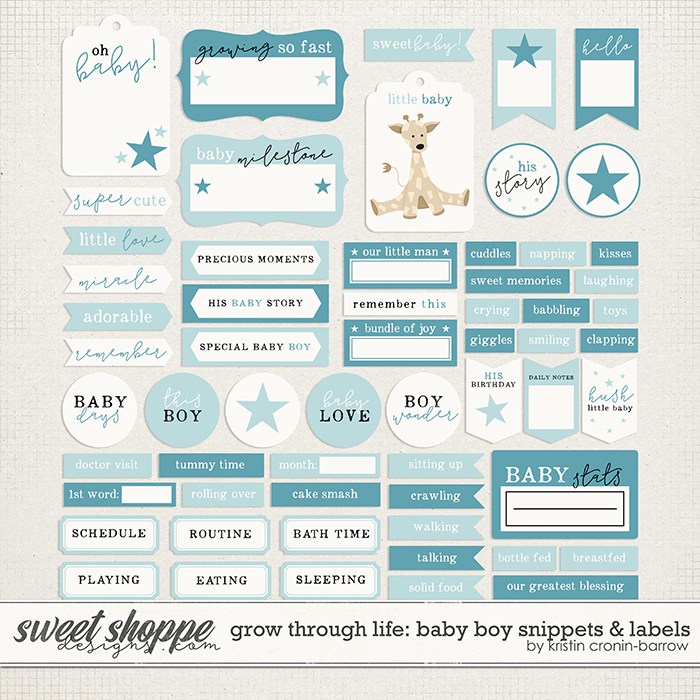 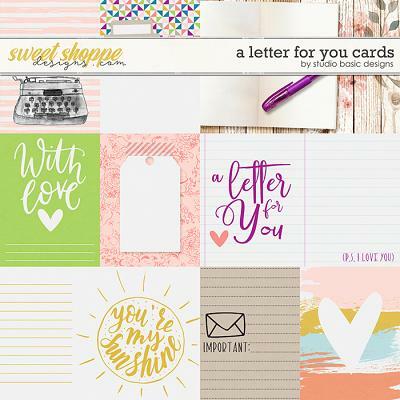 CLICK HERE to go to Cindy Schneider's beautiful coordinating templates!